We are experts at linking innovation with market-based expertise to support cities and public agencies across the country. 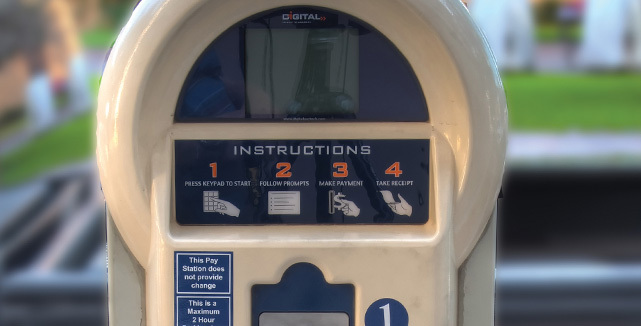 We can handle all aspects of parking equipment acquisition and installation. A comprehensive set of services that includes everything from parking facility planning to turn-key municipal parking operation. 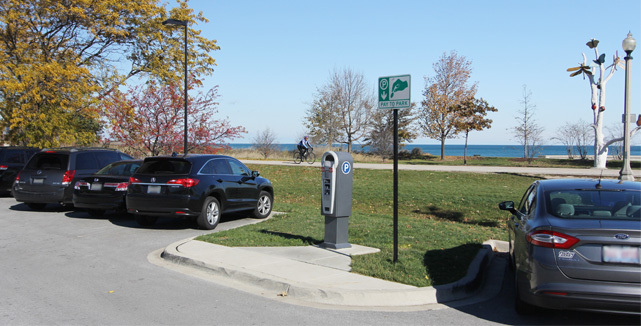 We help cities achieve their parking objectives. 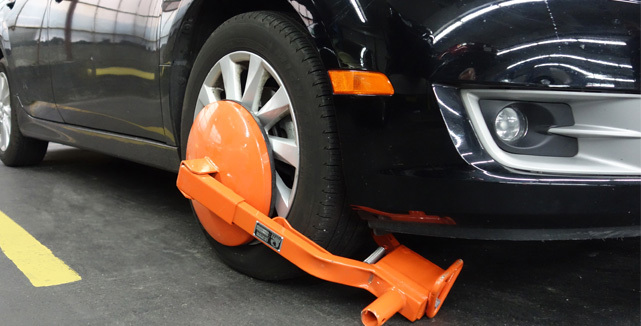 We allow cities to save time and effort in parking enforcement and collection. SP+ Municipal Services has a team of dedicated professionals who have built their successful careers assisting or managing government and institutionally owned parking programs.